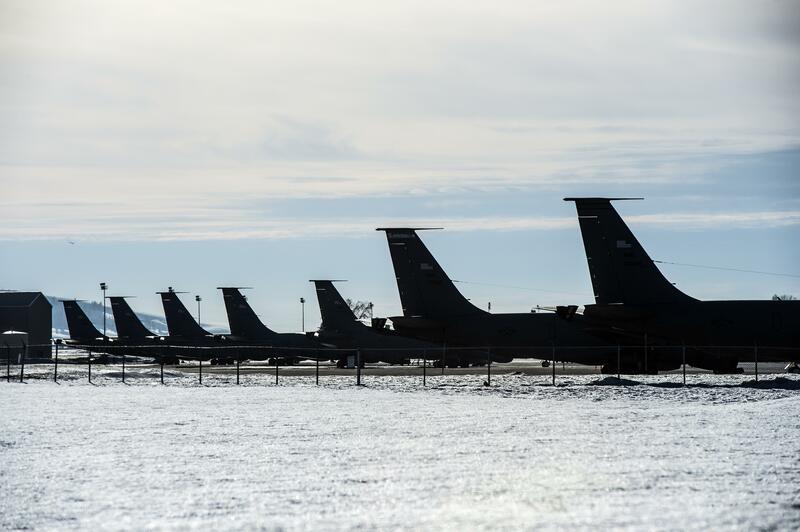 OLYMPIA – Washington might try to protect Fairchild Air Force Base and its other military installations from the congressional chopping block by telling local governments to restrict “incompatible” development near a base. A proposal considered Thursday by the Senate Local Government Committee would prohibit cities and counties from allowing development near a base that is not compatible with its ability to carry out its mission requirements. In the past, some bases were put on a list for closure because development had grown up near their boundaries, restricting their ability to maintain some activities or grow to accommodate new missions. To determine what might interfere with the nearby base’s mission, cities and counties must periodically check with the base commander, and consider his or her feedback when deciding what type of development to allow near a base. Local governments would inform a commander of any development proposal that may interfere with the base’s current or future mission, and the commander’s response to a notification of planned development must include recommendations to ensure the base is protected from incompatibilities. Local governments would also be required to participate in the joint land-use study with the base and incorporate the study’s recommendations into development regulations and comprehensive plans. But Jefferson County Commissioner Kate Dean said the bill seemed to be “overreach” by the state. Military installations aren’t always good neighbors, Dean said. They can produce noise, close off access to public lands and waterways, and when they buy land to expand or develop, they take it off the tax rolls. The committee could vote on whether to send the bill to the full Senate in the next week.